Junior tennis camps in Singapore is a great way to keep your kids occupied during the holidays. Choose a tennis academy in Singapore that is child-friendly and reputable! One of the best learning principles around is immersion. Immersive practices are when you have a sole focus on one key area of interest and dedicate a certain amount of time to just that. Whether it is languages learning or gaining a new skill or playing a sport, immersion makes a big difference in the short term to long term goals that have been set. For these reasons, tennis camps for children are a great option to fast track some tennis skills, engage with the sport in a new manner, and also develop social and emotional skills in the camp environment. There are many excellent junior tennis camps in Singapore that are a very productive and active way for children to spend their time. When it comes to choosing the best tennis camp for kids in Singapore, obviously parents have many questions. Here are some things that you should keep an eye for when researching and selecting tennis camps to make sure everything looks right for your child. When you first look at a tennis academy in Singapore, make sure you pay attention to the calibre of coaches present. If they have an ongoing record over many years, it is likely to be a successful place. If they have just started, pay close attention to what other people have said about the tennis camps organised. 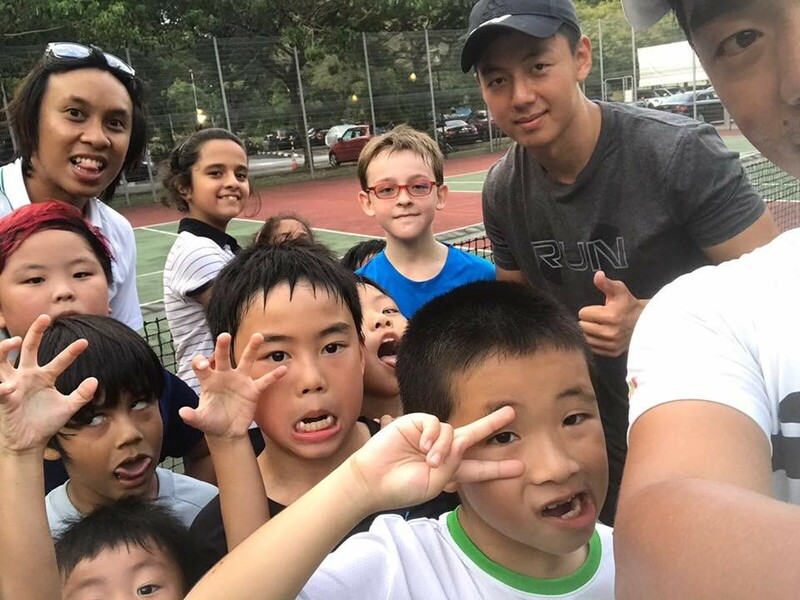 When you invest in a tennis camp in Singapore, you really want your child to gain a lot from it. So, it is important to know the credentials of the professional tennis coaches who will be working with your child and coaching them on new skills. For this reason, find out the staff credentials and what background and experiences they have themselves. Again, when you invest your dollars in a tennis camp in Singapore, you are entitled to have high expectations. A part of delivering a quality junior tennis program is having enough staff to provide intensive and comprehensive coaching. This can’t be done if one staff member is attending to too many children at once. Make sure you enquire about the student to staff ratio before committing. What philosophy does the tennis camp have? Here is where junior tennis camps in Singapore have the most major difference. Some tennis camps will focus more on development and technique, whereas other might have a more balanced and recreational approach. Either is fine, but it needs to be the right fit for your child’s skill set, talents, and personality. Make sure your child is comfortable with the philosophy of the camp. What are the facilities at the camp? As much as you want your child to learn new tennis skills and gain a lot out of this camp, you also want them to be comfortable. So, it is important to know the facilities around the tennis camp, such as the sleeping arrangement, the dining area, and the recreational areas. If possible, have a look at the campsite in person before committing to it. Junior tennis camps in Singapore are a dime-a-dozen around the island nation! Find a good, quality junior tennis program for your kids to make their holidays a fruitful one. Next Next post: How Many Private Lessons/Group Lessons Should a Junior Player Have In a Week?